Home » Greenroom » Tips to Choose a Better (and Cheaper) POS System! Tips to Choose a Better (and Cheaper) POS System! If you’re still using a traditional cash register and EFTPOS pin pad terminal, it’s kind of forgivable. Not long ago, there weren’t alternatives, and it is always easiest to just stick with the way things were. Things have changed. Now there are lots and lots of options to replace your current cash register system. One of those other options out there might be the perfect fit for your business. It is probably cheaper, too. You owe it to yourself to at least take a look at and read this information provided to you; – if you don’t, you might be leaving money (and efficiency) on the table! For those of you new to the world of Point of Sale (POS), it is Point of Sale Software that offers retail automation replacing the traditional cash register. Depending on which POS System you choose it can also solve issues that arise when sales and inventory numbers don’t match up. You can automate credits and discounts, and track them accurately, eliminating the register receipts headache at the end of the day. If you run a promotion, your Point of Sale System can quickly and easily let you know how successful it was. If you have more than one location, the system ensures your prices and offers are consistent. Many POS Systems also feature add-on modules such as time and attendance and customer preferences with loyalty and membership databases. And on that note, the POS System’s automation gives you the freedom to walk out the door without worrying that your employees will be bogged down with inventory and register reconciliation. That leaves more time for them to devote to customer service, and less time to clock for closing up shop. So How Do you Choose a POS System? For you the business owner, you may want to consider choosing a POS System that allows you to completely track and manage your inventory and helps you get to know your customers and what they prefer so you will know what they like to order. The following are different solutions you should consider in your search for the perfect POS System from POSmate. Vend is one of the most popular and easiest POS Solutions, used by retailers of all sizes to manage sales, customers, inventory and rewards. It is compatible with Xero and Deputy if you’re already using them. Modern and extremely user friendly, Vend works with existing hardware and equipment (like receipt printers and cash drawers), so all you need is a web browser on a computer, iPad or Android device. Kounta is quick to setup and easy to use and works with a variety of POS Hardware. Kounta is at home in all types of Retail and Hospitality settings because it is flexible for all different types and sizes of businesses. Kounta works with you and whatever platform you are running on iOS, Android, Mac, PC or even legacy POS Hardware. Painless to set up, and easy to use, which makes it perfect for small business owners who do all the back office work, – like accounting and inventory, – themselves. Hardware independent – it will run on just about any platform. A great tool for customer retention, with its built-in CRM tools that let you target your marketing more precisely and successfully. Able to seamlessly integrate with popular social/mobile apps and e-commerce sites, expanding your digital reach by rewarding loyal customers and enticing new ones. Highly scalable, and will effortlessly grow right alongside you as your business expands. Connectable to popular cloud accounting services. Powerful enough to manage your entire empire, no matter what the size. ImPOS specialises in Hospitality Point of Sale. They develop the software, implement the solution, and most importantly provide exceptional support. ImPOS have years of experience in hospitality and pride ourselves on being THE customer focused Point of Sale provider. ImPOS understands that time is money and a fast and effective system has a massive impact on your business. ImPOS is known throughout the trade for three things – the speed and durability of our system, the intuitive interface and our industry leading customer support. The best support in the industry – bar none! The fastest growing POS Company – for a reason! The most editable/adjustable system – to suit your business. The fastest software – saving you time and money. The most intuitive interface – making training easier. The best development team – meaning more features. Superior web based reporting – on demand when you want. ViViPOS is a complete all in one turn-key touch screen POS System with fully integrated hardware and software. ViViPOS’s innovative features make it a perfect replacement for mid-to-high end ECR.A world of rich features for Hospitality and Retail with flexible content management. With a comprehensive online knowledge base and personal technical assistance upon request, you can be assured that you will have the support you need with ViViPOS. Menumate is an essential business partner of many leading hospitality and retail businesses in Australia, Asia, India, New Zealand, South Pacific and the United Kingdom. It understands the pressures faced by the hospitality and retail industries. Menumate Point of Sale Systems enable you to streamline operations, reducing operating expenses, reduce wages, and increase turnover and increase bottom line profit. It also uses industry leading training and best practice methodology that ensures this becomes a reality. It has business tools that provide management and business owners the latest tools to fine tune their business. Menumate is a fully configurable solution that can be individually configured to best suit each business needs. Menumate is a fast, easy to use and intuitive touch screen Point Of Sale System with Loyalty for any Bar, Cafe, Club, Hotel, Motel, Resort, Restaurant or Retail Outlet. Save yourself (and your staffs) from all the stressful sales issues, choose the best POS system that suits your industry. 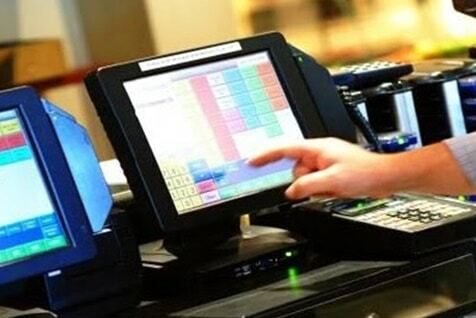 If you need help in choosing a POS system for your business, you may enquire at www.posmate.com.au, a POS specialist. No matter which POS System you need, POSmate will ensure to check out all of the features and capabilities, not to mention whether the system is optimized for your specific type of business. 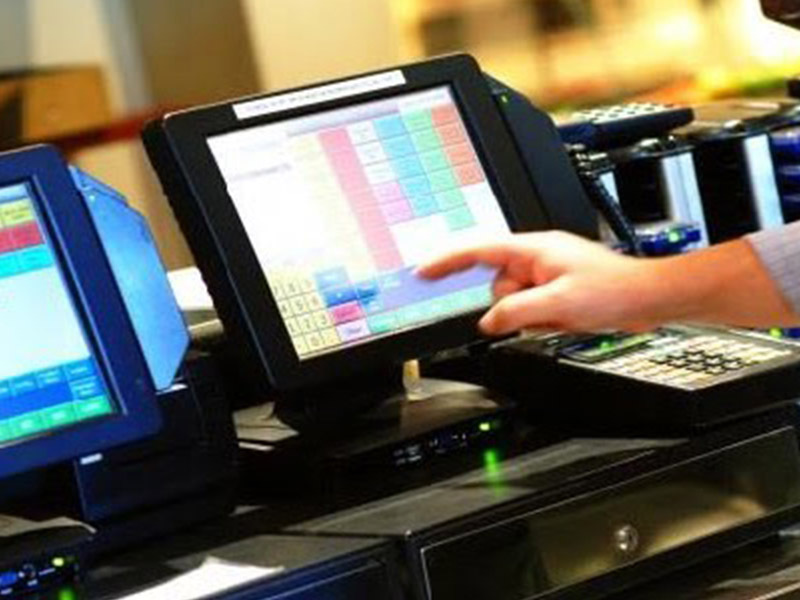 There are a lot of specialized POS Systems out there for the hospitality and retail businesses, so it doesn’t matter if you’re selling food & beverages, flowers or handmade bags, POSmate will make sure you find a total POS System Solution with all of the bells and whistles to make your products sing and your customers stick around, that’s our promise to you! POS solutions save you from sales and inventory issues, just like Alsco saves you from hassles of maintaining a cleaner and safer workplace. Call Alsco 1300 659 892 to learn more about our cost effective renting solutions. Alsco would like to thank POSmate for this article. POSmate is a POS hardware and software specialist, for enquiries visit www.posmate.com.au.